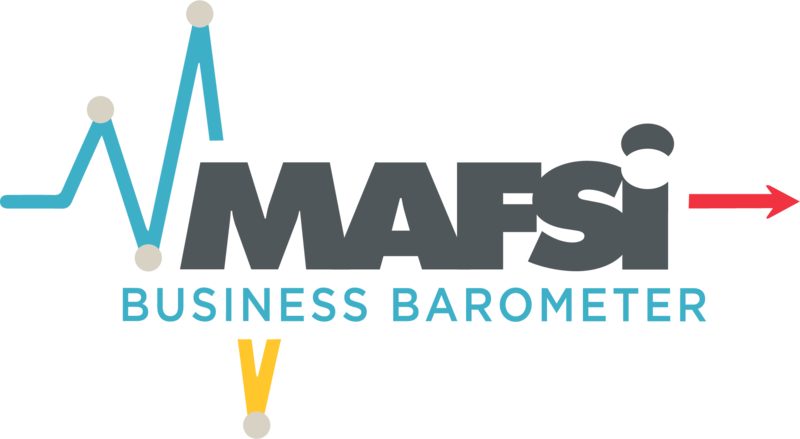 3 DAYS TO NETWORK with more than 50% OF MAFSI MEMBER COMPANIES and over 500 REP and MANUFACTURERS PEERS at the LARGEST EDUCATIONAL CONFERENCE in commercial foodservice. 50+ UNIQUE SESSION TOPICS featuring over 120K in WORLD CLASS SPEAKERS and 12 OPERATOR ROUNDTABLES. CUTTING EDGE REP-ONLY TECHNOLOGY DAY (AKA - Repnology) to enhance your agency’s RELATIONSHIPS with your CUSTOMERS and MANUFACTURERS. IMMEDIATE ACTION STEPS and RAPID DEPLOYMENT TACTICS to catapult your company's SALES and MARKETING efforts immediately. REAL RESULTS YOU CAN COUNT ON-- we guarantee it--OR YOUR MONEY BACK. 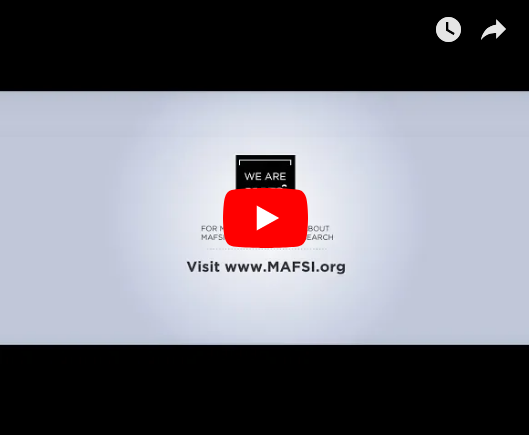 3 DAYS TO NETWORK with more than 50% OF MAFSI MEMBER COMPANIES and over 500 MANUFACTURER PEERS and YOUR REPS at the LARGEST EDUCATIONAL CONFERENCE in commercial foodservice. EXCLUSIVE 1 DAY MANUFACTURER-ONLY FORUM (AKA - Sales Management Forum) to catapult your company's SALES and MARKETING efforts immediately. 3 TARGETED GROUND BREAKING TRACKS designed specifically for FACTORY EXECUTIVES, SALES MANAGERS and CUSTOMER SERVICE MANAGERS.